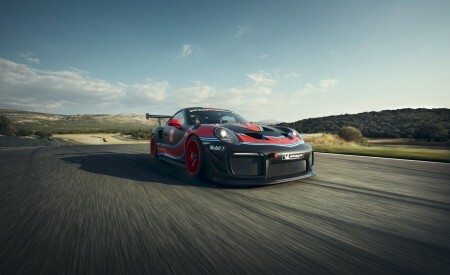 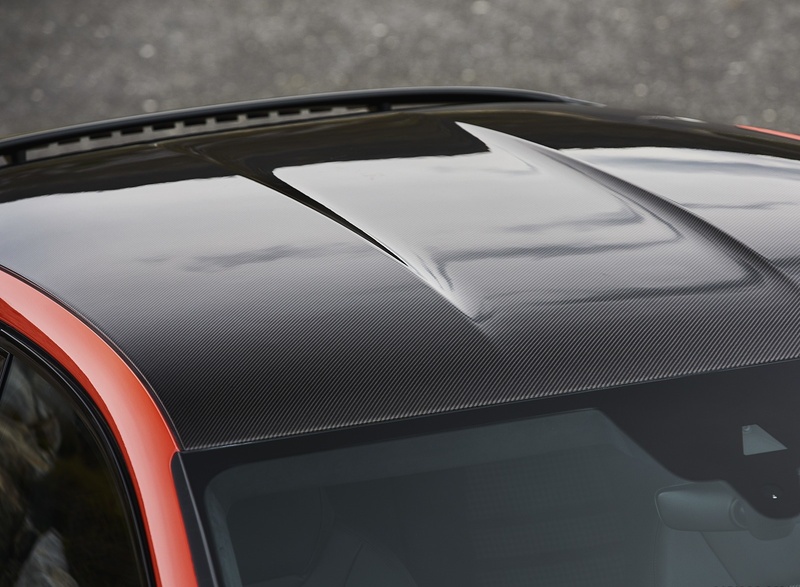 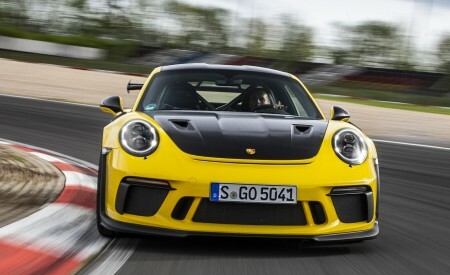 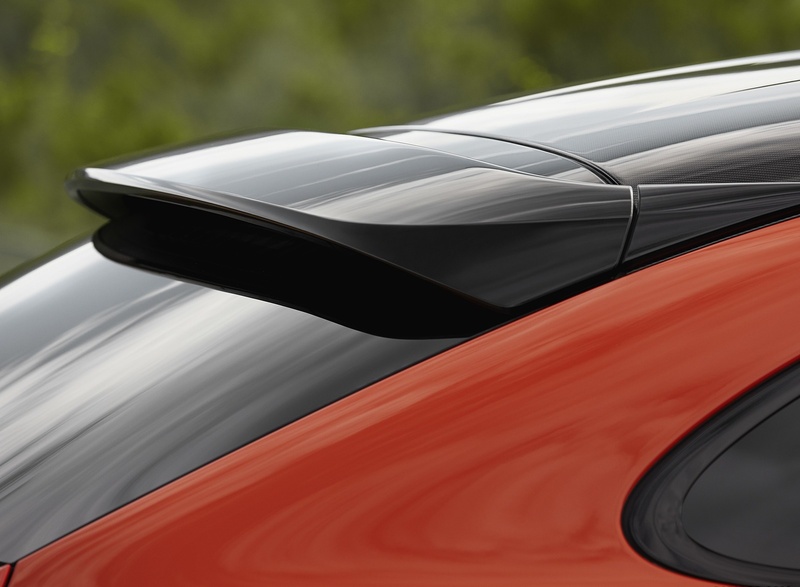 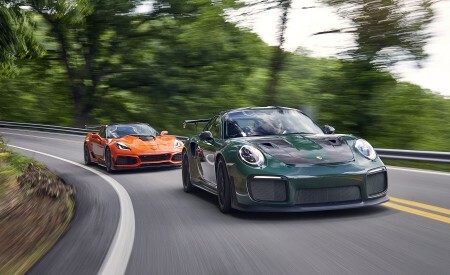 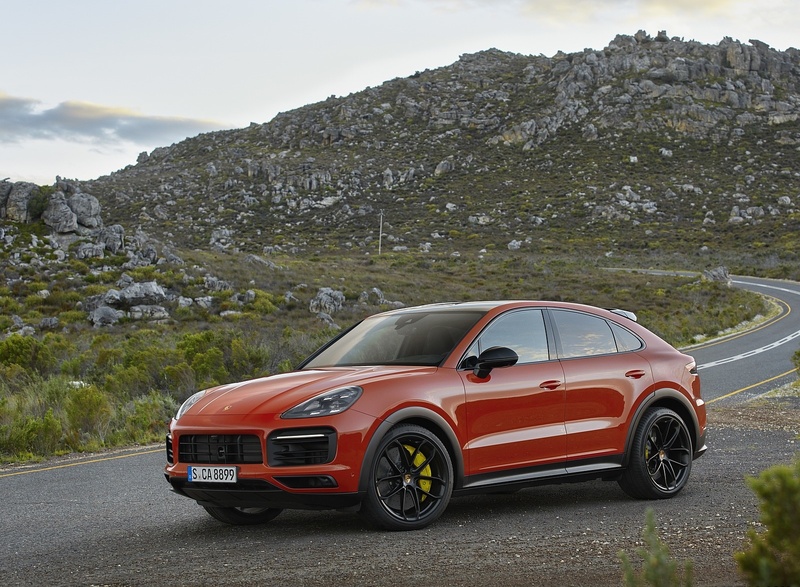 “There was a time when a Porsche SUV sounded too radical. 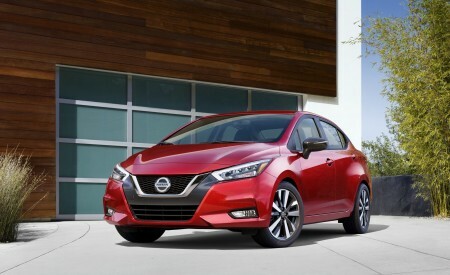 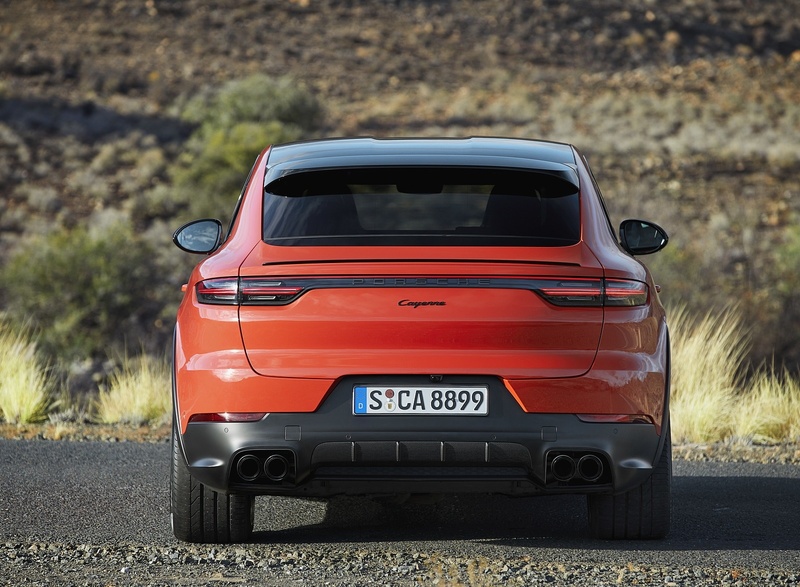 Then came the sedan, then came the diesel SUV and the wagon. 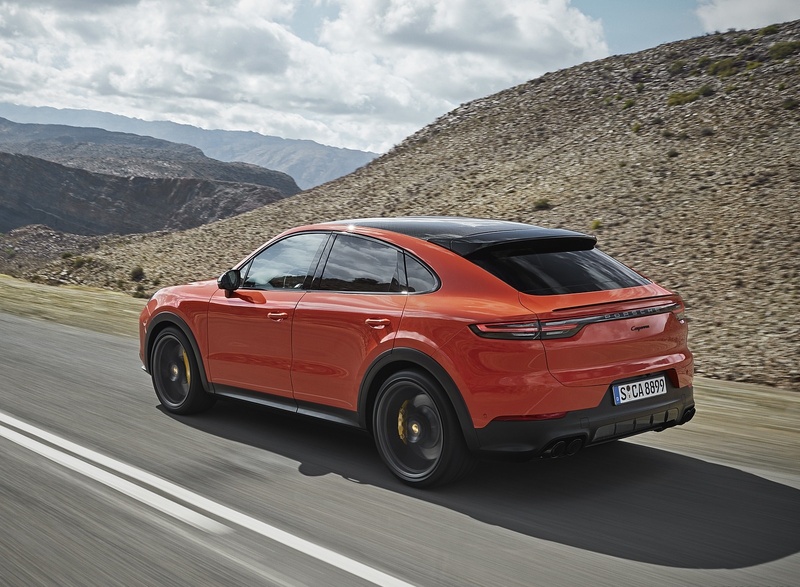 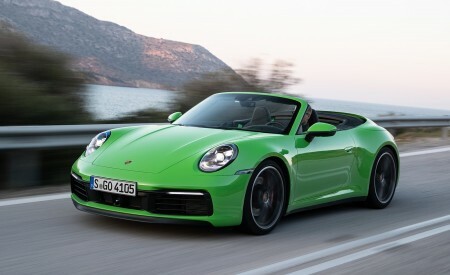 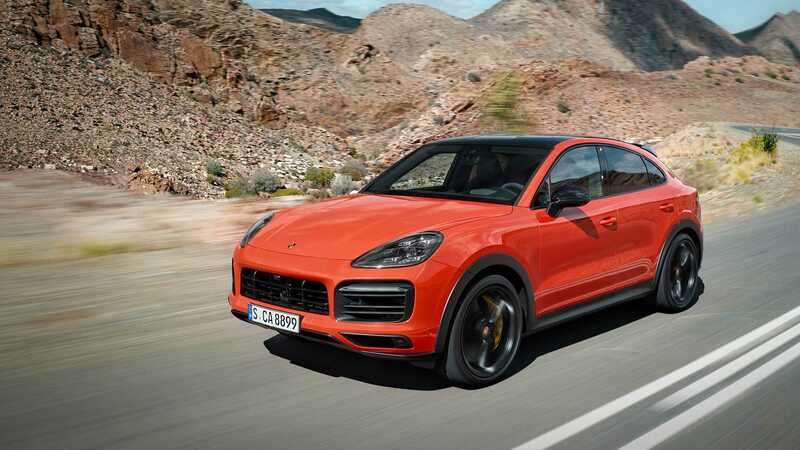 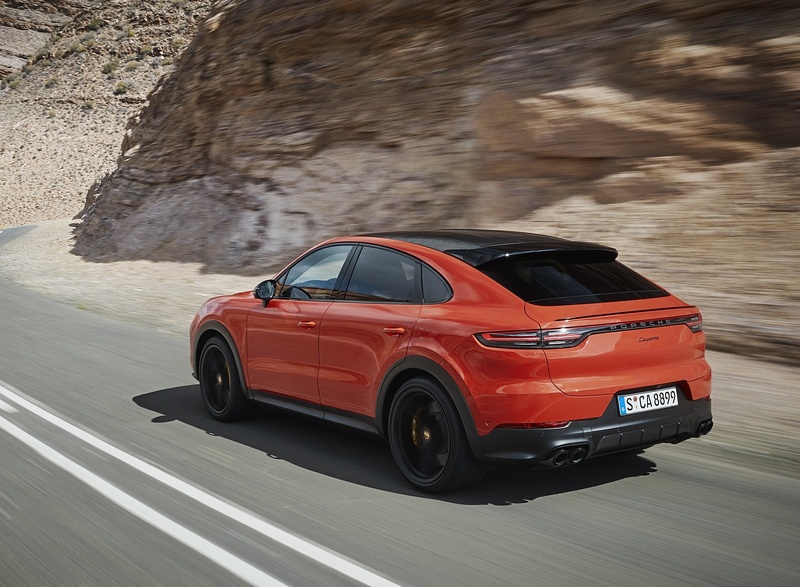 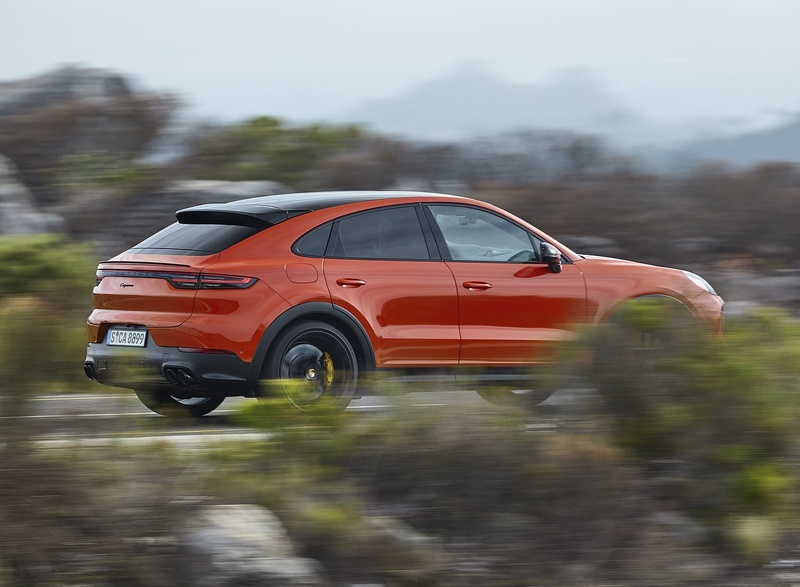 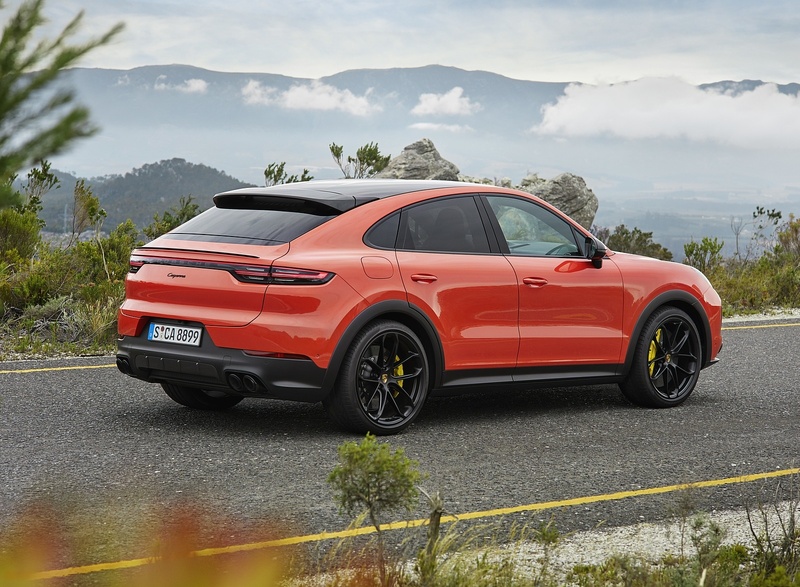 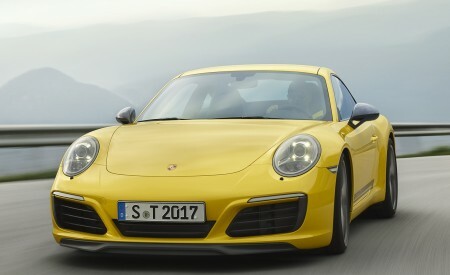 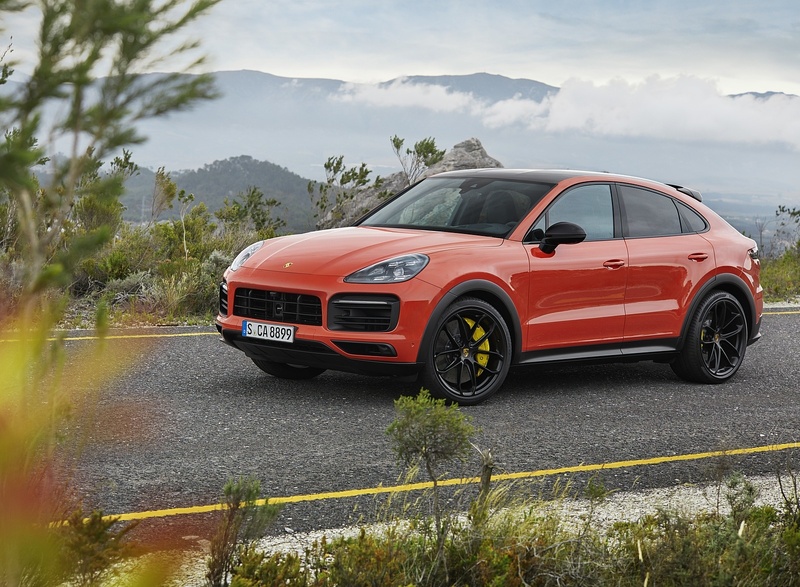 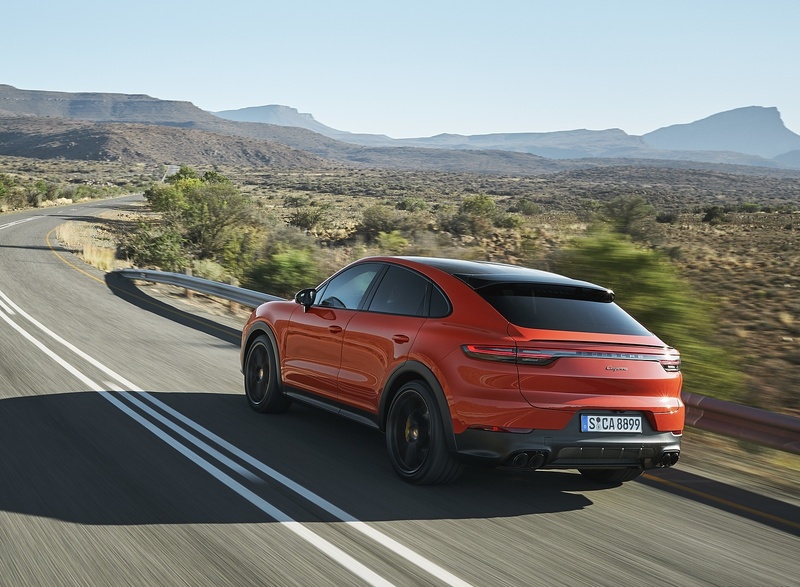 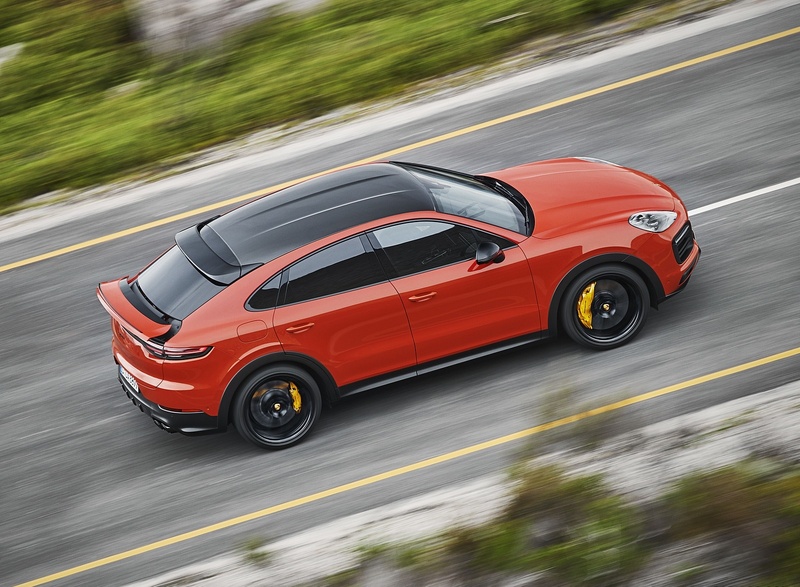 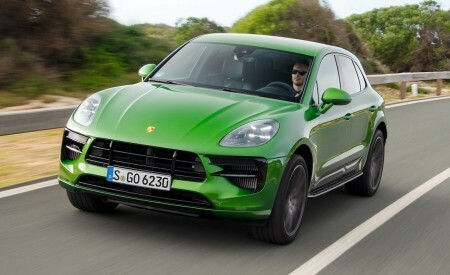 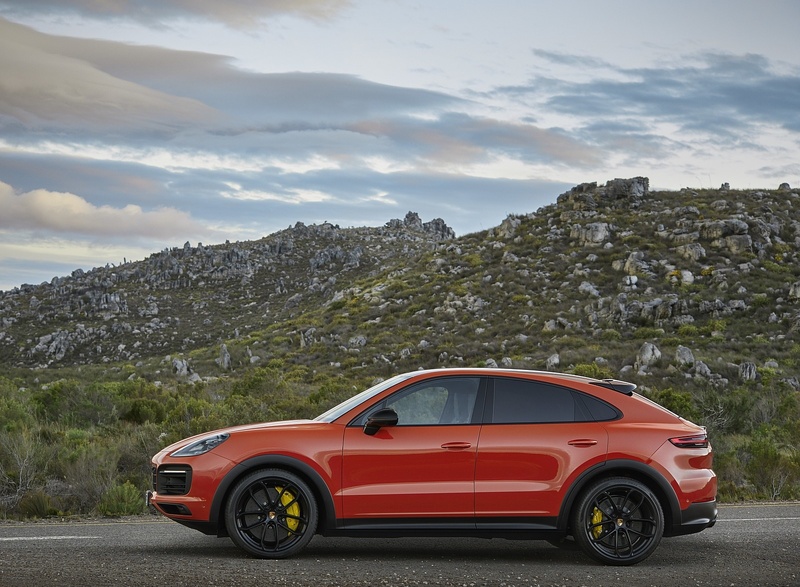 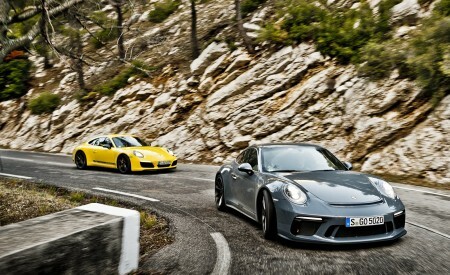 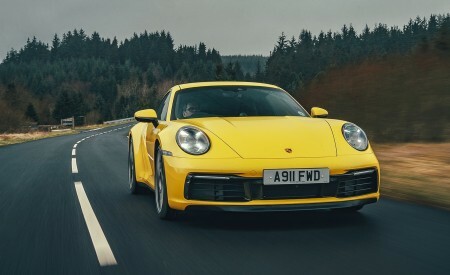 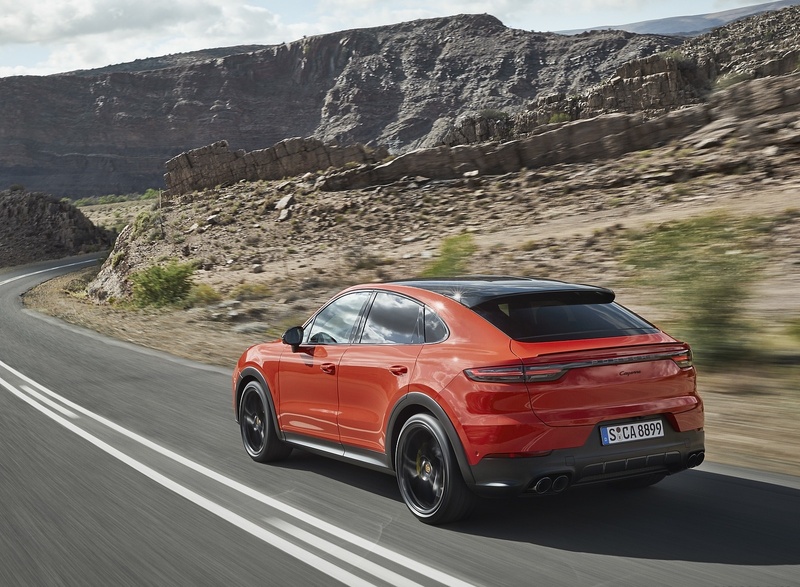 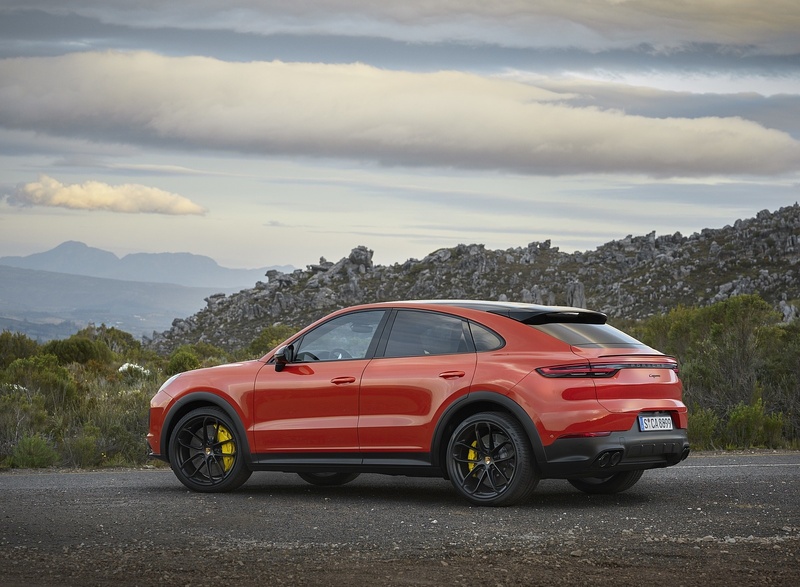 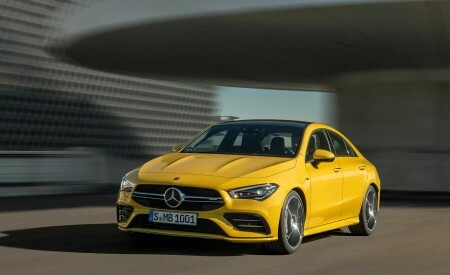 So now that Porsche enters the Coupe SUV segment, no one should be surprised. 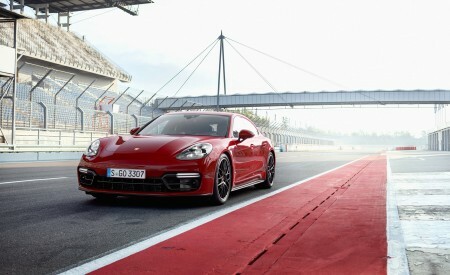 Especially when there’s an electric Porsche in the pipeline.” Ed.